Bad times for the promotional products industry ? Navigating the Trade Only Show in the U.K.
International Toy Fair in Nuremberg. 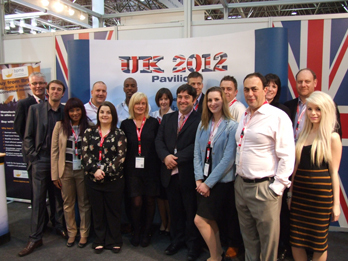 Why would you visit the pro Dimex trade fair?